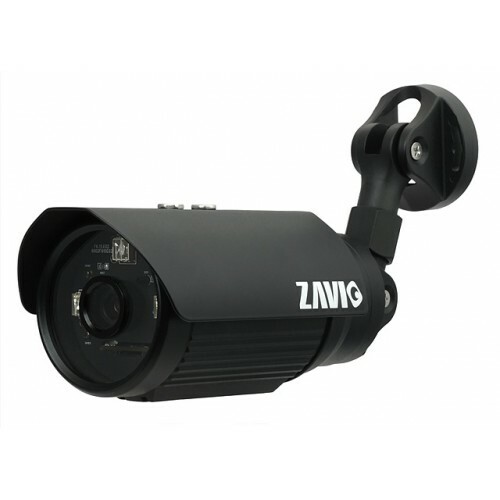 IP67 weather-proof IP camera designed for 24hr indoor/outdoor surveillance, able to deliver outstanding image quality even in the harshest conditions. Equipped with 1 Megapixel resolution CMOS sensor, 850nm IR LED with up to 15m illumination distance. The auto-removable IR filter inside provides superior performance even in poor light environment. B5111 also offers many important features such as PoE, 10X digital zoom, protected cable design and easy install with a variety function of three-axis bracket.